Yes, thanks in part to Frank Marshall’s extreme ways (sorry, I’ll stop now), one film became a franchise that made more than $ 1.5 billion at the box office. Frank Marshall and Kathleen Kennedy are this year’s Irving G. Thalberg recipients, which is why Variety gathered stars to share stories about the producers. Matt Damon clearly had high praise for Marshall, and it sounds like Bourne fans should thank him as well. The Bourne films are all based on the CIA assassin character created by author Robert Ludlum. The franchise started with The Bourne Identity in 2002, which Doug Liman directed to $ 214 million worldwide. Paul Greengrass took over directing for The Bourne Supremacy in 2004, which earned $ 288.5 million. Greengrass stuck around for The Bourne Ultimatum in 2007, which earned (and deserved) a massive $ 442.8 million worldwide. The franchise took a detour after that, with Jeremy Renner’s Aaron Cross fronting The Bourne Legacy in 2012, which still made $ 276 million even without Matt Damon. It took nearly 10 years for Matt Damon to return for Jason Bourne, which was a disappointment to watch — but boy did a lot of people watch! Anticipation helped get butts in seats, and the 2016 film made $ 415.5 million worldwide. That’s not quite as good as Ultimatum, but still solid in such a competitive action franchise market. Or maybe we, too, are waiting for another pretty incredible story. Tom Cruise’s Mission: Impossible franchise shows that fans will keep turning up if the story and visuals are strong. 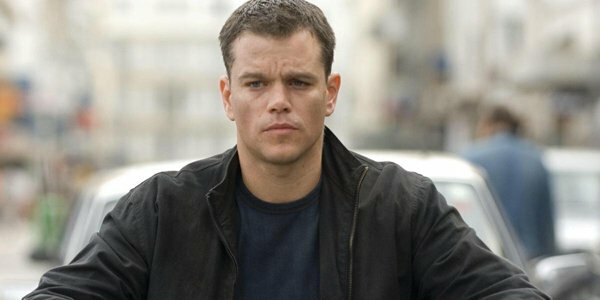 Jason Bourne just didn’t have the usual spark, but The Bourne Ultimatum certainly did. It’s good that they wouldn’t make another movie just to take more money, but Bourne fans can still hope that a perfect idea occurs to them at some point. Maybe Frank Marshall can save the franchise again?